There are people, just like myself, who use words to make a living. People who write, teach, study, that translate. Then there is a silence that does not need to be translated, taught or studied … but maybe worth putting into words. 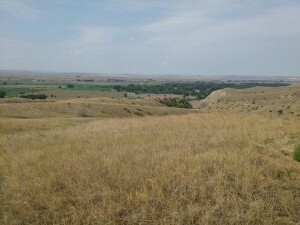 I’m referring to a small white gravestone, silent, in the middle of the prairie of the Little Bighorn Battlefield National Monument in Montana. 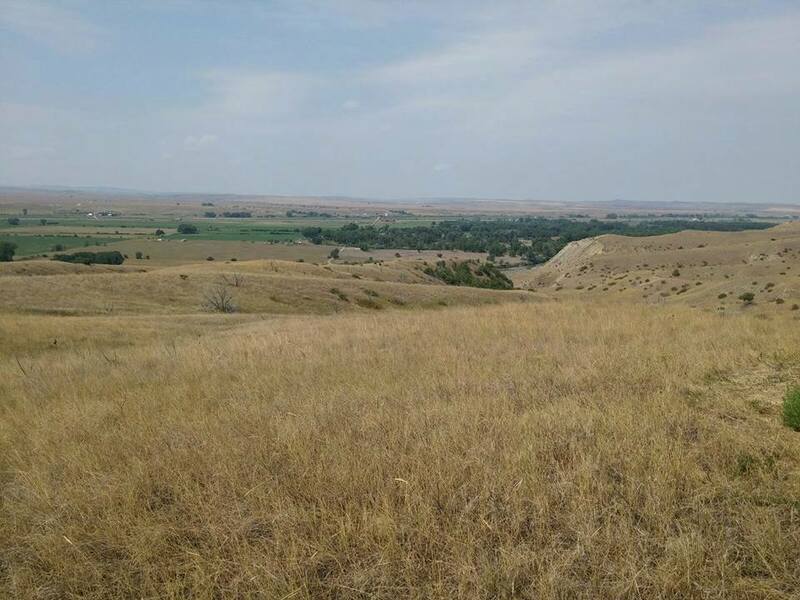 A stone that rises from that plains, swept by strong winds, where General Custer saw his troops of the Seventh Cavalry, surprised and crushed by the cunning abilities of the Lakota, Cheyenne and Arapaho warriors, led by Sitting Bull, Crazy Horse and Lame White Man. 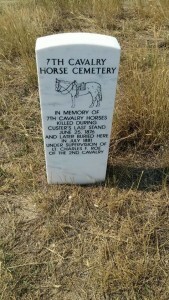 Even ’til this day, in the vast range, where the wild mustangs graze in total freedom, tourists pass through this void, picturing in their minds, one of the most famous epic overseas battles, pausing in front of groups of small white headstones and other dark ones, in memory of the fallen fighters, soldiers or native warriors. 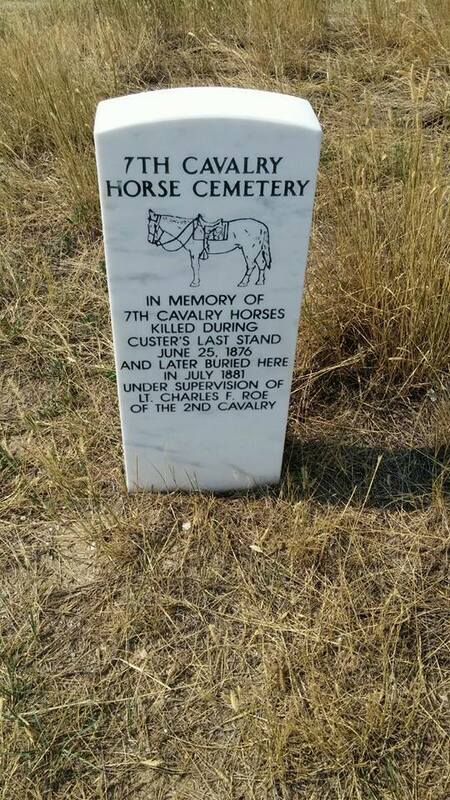 Very few people instead, pause in front of that silent gravestone with an engraved horse, with the inscription reading: “In memory of the horses of the Seventh Cavalry, killed at the Battle of Little Bighorn (Custer’s Last Stand) 25th June 1876 and then buried here in July 1881 under the supervision of Lt. Charles F. Roe of the Second Cavalry.” All of a sudden, the rivers of words that today are used to describe horses as means of sport, as a synonym of a cockade, or, at best, as a teammate in some competition, come crashing down against that stone, so straightforward and forthright. Pages upon pages of dissertations to determine which equestrian discipline is the most honourable, which type of sitting position, British or American, is the most authentic, and which are the boundaries between the tutelage of the horses and animalistic fanaticism, are blown away by that wind that strokes the long blond hair of the earth, which sees again man entrusting his life to the rump of his partner, taking the responsibility of leading him to a certain death. Can you think of a stronger bond of camaraderie and brotherhood, maybe indebted, than that between two fellow soldiers sharing the trenches forced to depend on each other? Undeniably, thanks to his ability to interact with other strong and loyal species, man has in fact, travelled through history, made discoveries, progress, and acquired knowledge. No cups, no cockades, but often enough a race towards a better life, or at least the illusion of being able to find one.Poetry aside: just as today, even more so at the time, there was violence, animal abuse, the use of the horse as a means to carry out ones daily activities. Maybe then, I could have been a little bit more understanding, seeing that there was no other technical or mechanical means of assistance then, whilst nowadays, it is just cruelty, only for pride and competitiveness, without even a hint of the excuse for survival. 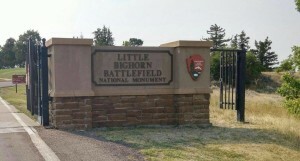 Yet, with these Mustangs, which still graze in freedom, in the effigies of native warriors who display their Paint or their Appaloosa, in the stories of warriors buried with their horses, in the gravestones of the Little Bighorn Battlefield, we now embrace something which goes beyond the horizon, so clear and well defined, beneath the skies of Montana. Then, we can say, there are more race tracks, but only fields. There are no more race horses, no thoroughbreds, no horses for jumping, reining, dressage, or cutting …only horses.